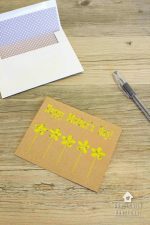 Looking for easy and cute Mother’s Day Gifts that you can make with your little one? 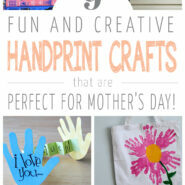 Check out these fun and creative handprint art ideas that make the perfect sweet gift for mom this year! 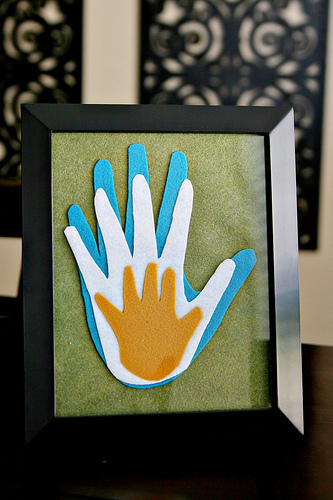 Handprint art is such a fun way to make a homemade keepsake that family members will love! When you make art using your handprint or your kids’ handprints, you make it that much more personal and meaningful. So for Mother’s Day this year, check out these awesome handprint art ideas for a perfectly customized Mother’s Day gift! 1. 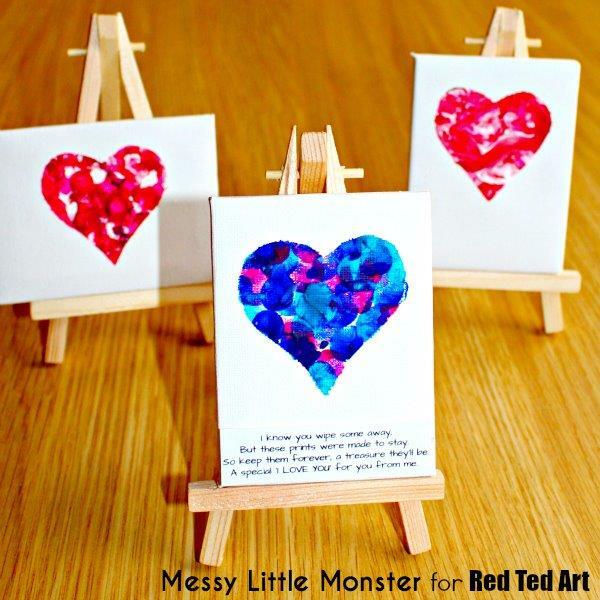 Let the toddlers get messy AND make a fun gift! This fingerprint keepsake is perfect for toddlers who love to paint! With a simple heart stencil they can be as messy as they want and you still get nice, crisp lines on the heart. 2. 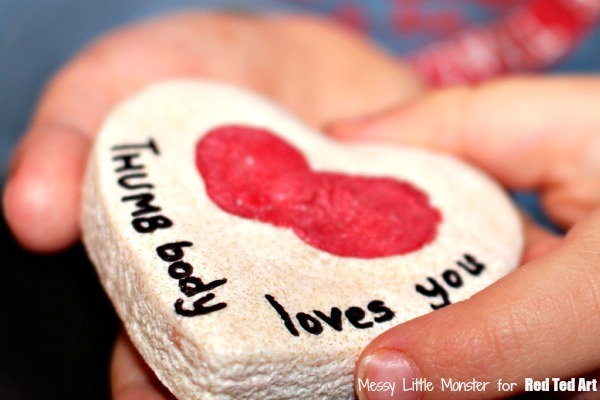 This handprint craft is adorable AND functional! 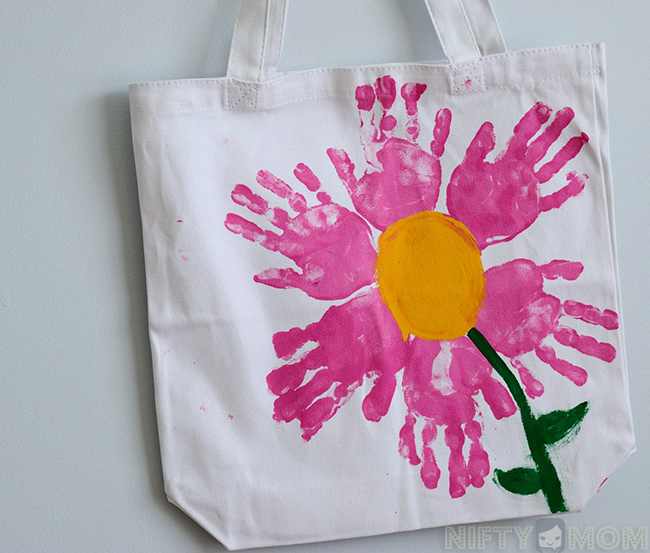 Toddlers and preschoolers will love making this handprint craft for Mother’s Day! And what mom couldn’t use another bag or two?! 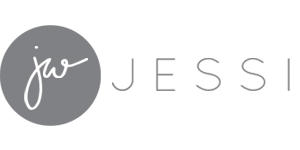 See the full instructions on Nifty Mom. 3. Make these gorgeous metallic handprints without using any paint! 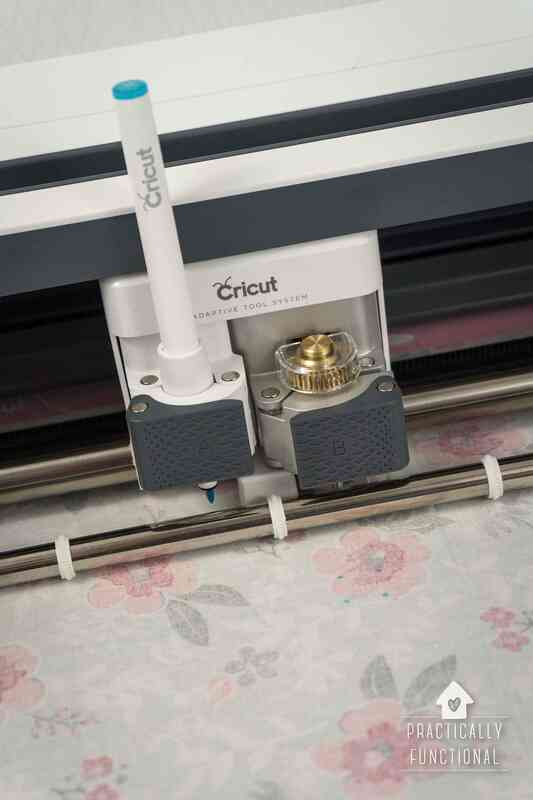 See the full instructions on Make Life Lovely. 4. This clever handprint craft will show Mom just how much she is loved! Instead of painting handprints onto a canvas or paper, switch it up a little a make this adorable handprint card! Mom will feel so loved! See the full instructions on A Day In My Life. 5. These cute thumbprint hearts make great magnets or keychains! All you need for this thumbprint art craft is salt dough and some paint! It’s a perfect way to get even the littlest babies involved in making a Mother’s Day gift! 6. A board of family handprints makes a great Mother’s Day Gift! Get the whole family involved in this handprint art idea! Once the kids are grown, you’ll love the keepsake reminder of when they were young! 7. This adorable painting will brighten any mom’s or grandma’s day! 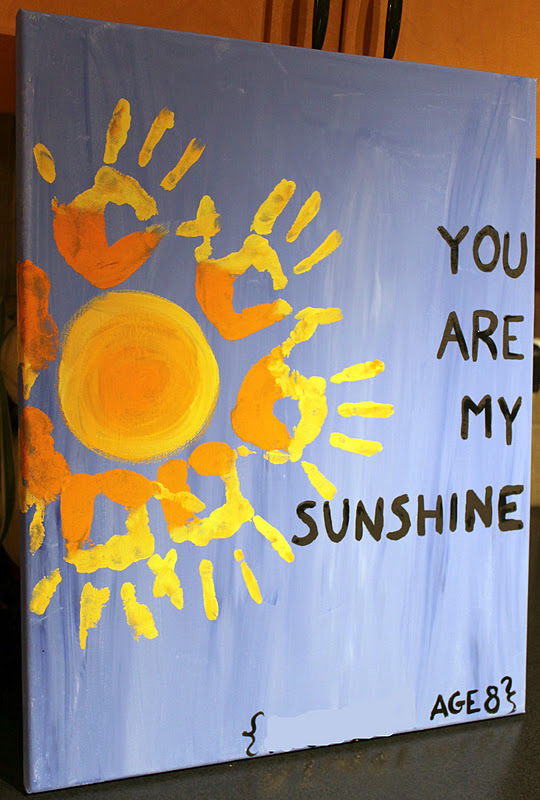 Turn the kids’ handprints into an adorable sun! This cute handprint craft is sure to bring a smile to any recipient. See the full instructions on Twin Dragonfly Designs. 8. 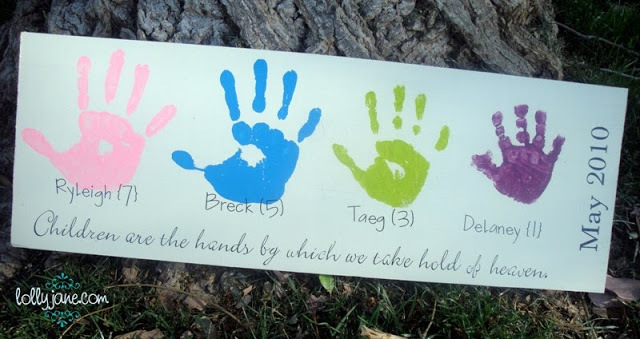 Such a cute way to turn family handprints into keepsake art! These layered family handprints are such a great way to get the handprints of the whole family all together! And it’s paint-free, so it’s perfect if you’re looking for a less messy craft option for the little ones. 9. So you’ll always remember just how small their feet were! 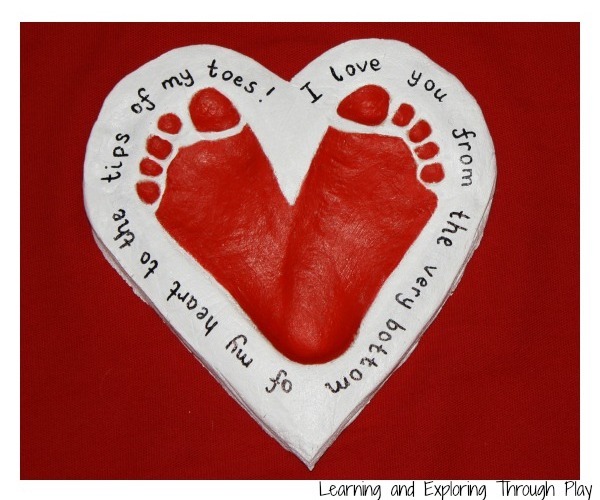 There’s nothing cuter than baby feet, and this footprint art is the perfect keepsake to remind you just how small they were at some point! Footprints are great to do with little babies who won’t sit still long enough to do a handprint. « 15 DIY Seed Starter Pots You Can Make From Recycled Materials!